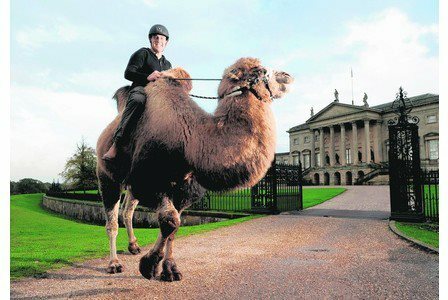 Our camel hire service is available throughout the UK. They are Bactrian camels, which mean they have two humps, and beautiful thick woolly coats. They are trained for static displays and for riding with the assistance of one of our experienced handlers. 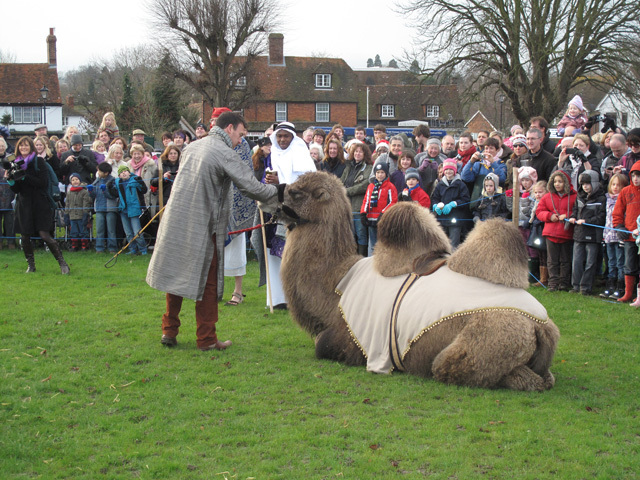 For a camel hire quote click here or call 01889 565566 . 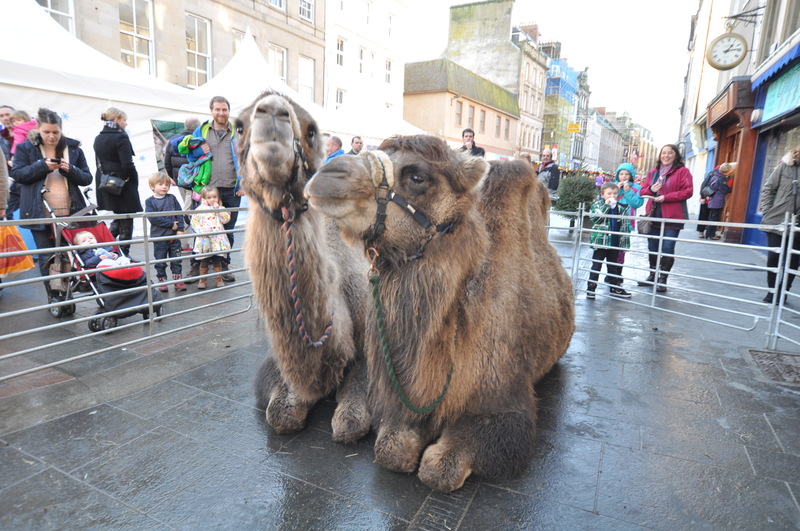 Camels are ideal for themed weddings, PR activity/photo shoots and Christmas events. For more information on our camels, including where they live; how they are trained; to see pictures and video footage please take a look at the links on this page. 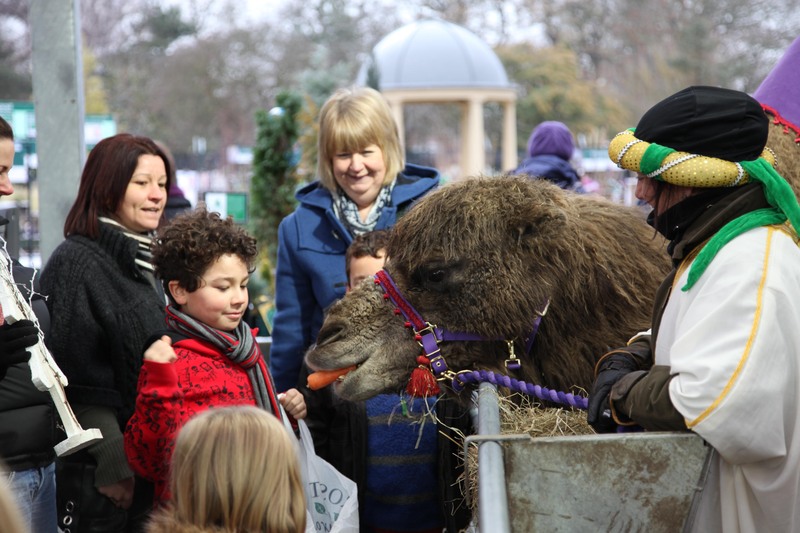 Our camels are trained to a high standard; they are used to crowds, noise and flash photography. However, clients are advised to follow our risk assessment in order to ensure maximum safety for the camels and participants. 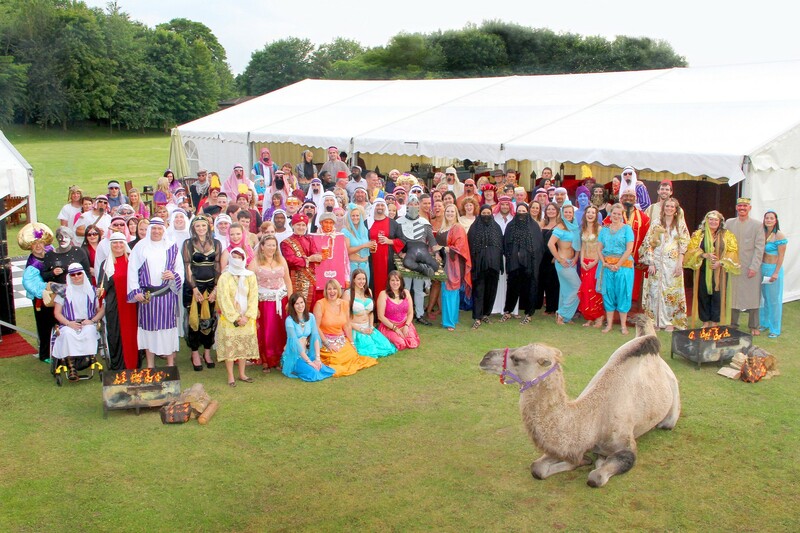 Call us on 01889 565566 to discuss your camel hire requirements or click here to contact us. DO WE NEED A SPECIAL LICENCE? 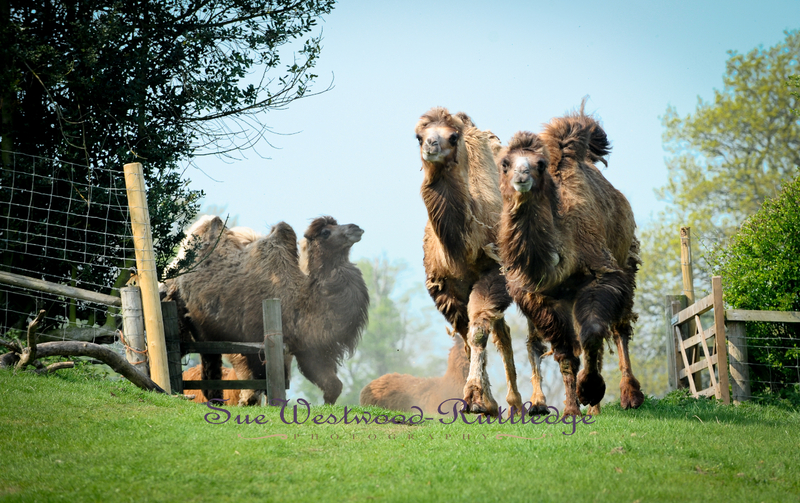 We have a performing animals licence for our camels and DWA licence, the local council must be informed of the movement into the local area. HOW ARE YOUR ANIMALS TRANSPORTED? We are qualified to transport animals commercially and our drivers have a GNVQ qualification. Camels lay down during transit. HOW LONG CAN ANIMALS WORK? 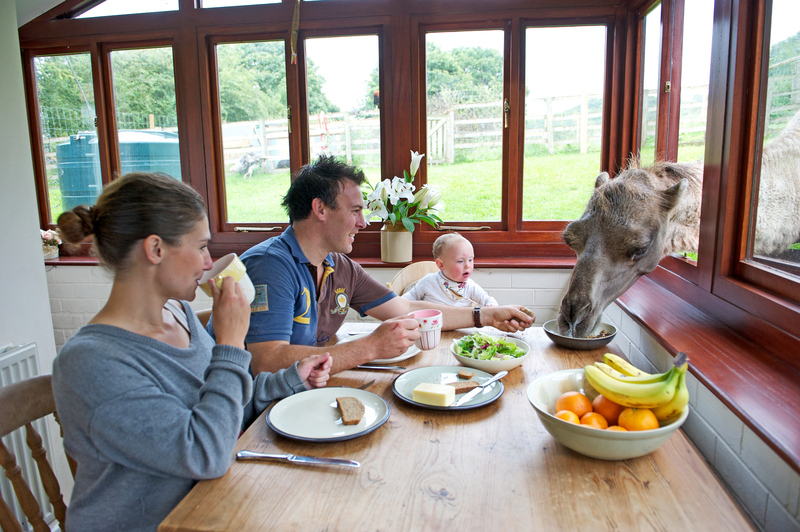 Under a performing animals licence animals are permitted to work for up to 6 hours, it is important their needs are catered for and they have regular breaks. Camels only work for up to a maximum of 4 hours as they are large and a longer display time does not suite them.